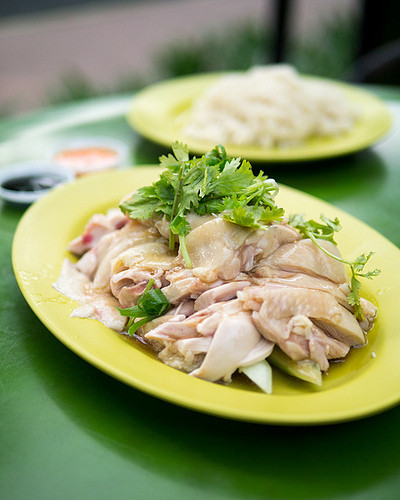 If you’ve never had chicken rice from Singapore, you’re missing out. Singapore’s a great food destination. Valid for travel on the outbound until April 30th, 2014 for Monday through Thursday departures. Must purchase at least 7 days in advance of departure and by March 24th, 2014 — TODAY! 17,756 miles or 5.7 cents per mile. 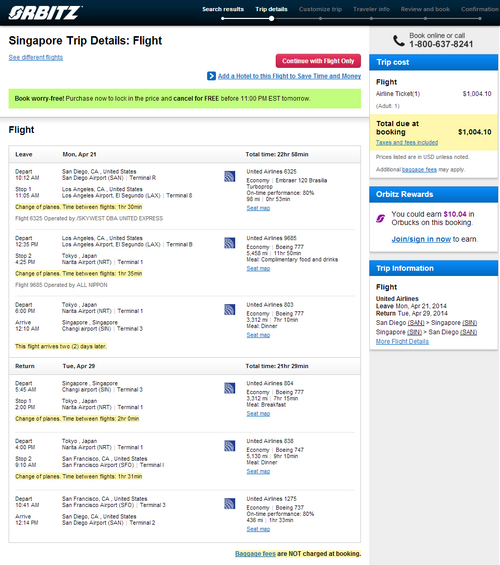 Flights may be operated by ANA. ANA is a member of the Star Alliance and a United partner. This fare will earn 100% mileage with United.